The AMI Hydropower Foundation was created in 2007 as a means to promote the scientific, technical and socio-economic aspects of hydropower, and the responsible use of water resources for the public benefit. The AMI Foundation is an independent charitable association, under the auspices of the UK Charities Commission, governed by a board of international trustees, with administration provided by Aqua~Media International. 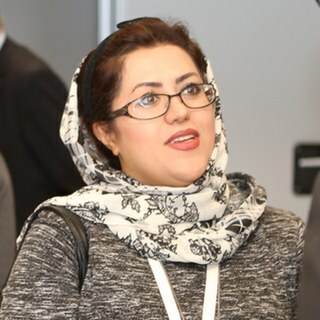 The Foundation’s principal function is to facilitate delegates (water and energy professionals) from the less developed countries to attend the annual international hydropower conferences organized by Aqua-Media, which are acknowledged as the most international gatherings of hydropower experts. The Foundation thus primarily takes the form of a grant-giver. The Foundation recognizes that major hydropower potential exists in the less developed countries, which have the greatest need for water and energy schemes. Many large-scale construction programmes are moving ahead throughout Asia, Africa and Latin America. 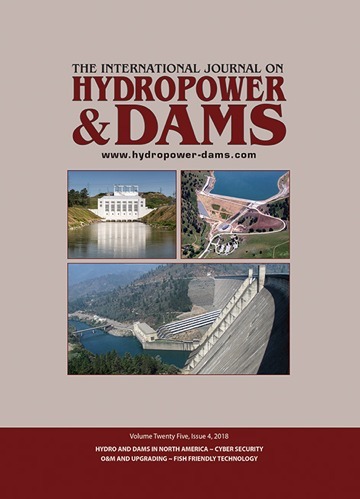 It is essential that representatives of these countries are able to join the international hydropower community, to keep up to date with the state of the art in technology, dam and powerplant safety, planning tools, financing models, and environmental/social aspects. 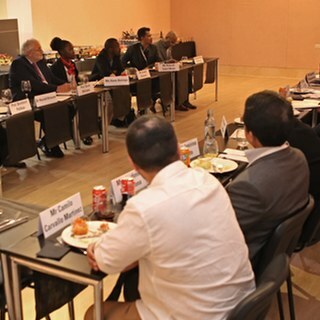 Delegates who, in the opinion of the Trustees, are likely to gain valuable knowledge and experience to take back to their home countries, and who have some influence in their countries’ hydro/water resources development, are considered for sponsorship. The conferences bring together the world’s leading experts on technical, economic, financial, environmental and social aspects of hydropower development. Since 2007, more than £100,000 has been donated by Aqua~Media, and additional donations have been made by companies and individuals in the hydropower industry. The funds donated are not restricted, and can be used at the discretion of the Trustees to fulfil the objectives of the Foundation. 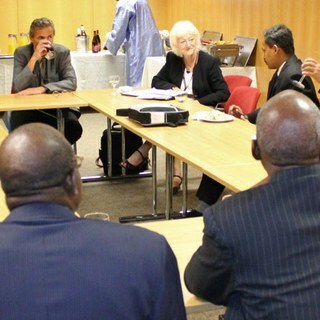 Efforts are being made to increase awareness about the Foundation among professionals in the less developed countries. Those who may need financial assistance are being urged to apply in good time. In parallel with seeking to assist more suitable candidates to apply for sponsorship, efforts will be made to involve more industrial companies as benefactors. Industry donors so far have included: Stucky (Switzerland), Tractebel Engineering (France) and E.ON (Germany). HYDRO 2014 (Italy): 12 delegates were co-sponsored to attend from Albania, Sri Lanka, Nepal, Uganda, India, Pakistan, Turkey and Lao PDR. ASIA 2014 (Sri Lanka): 7 delegates were co-sponsored to attend from Nepal, Sri Lanka and Pakistan. HYDRO 2013 (Austria): 6 delegates were co-sponsored to attend from Sri Lanka, Guinea, Venezuela and India. AFRICA 2013 (Ethiopia): 17 delegates were co-sponsored to attend from South Africa, Burkina Faso, Mozambique, Namibia, Nigeria, Egypt, Guinea, Ethiopia, Japan, Dem Congo, Eritrea and Kenya. 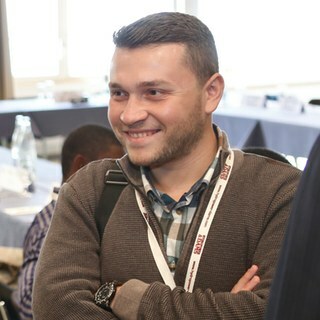 HYDRO 2012 (Spain): 6 delegates were co-sponsored to attend from Guinea, Madagascar, Nepal, Dominica and Venezuala. ASIA 2012 (Thailand): 11 delegates were co-sponsored to attend from Turkey, Bangladesh, Sri Lanka, India, Nepal and Ukraine. HYDRO 2011 (Czech Rep.): 15 delegates were co-sponsored to attend from Nepal, Sri Lanka, Uganda, Iraq, Turkey, Guinea, Costa Rica, Lao PDR, Russia and Cameroon. HYDRO 2010 (Lisbon): 13 delegates were co-sponsored to attend from Armenia, Cameroon, Cote d’Ivoire, Niger, Sri Lanka, Nepal, Albania, Gabon and Guinea. ASIA 2010 (Sarawak): 5 delegates were co-sponsored to attend from Nepal, Bangladesh, Sri Lanka and Turkey. HYDRO 2009 (Lyon): 4 delegates were co-sponsored to attend from Cameroon, Mexico, Costa Rica and Iraq. HYDRO 2008 (Ljubljana): 4 delegates were co-sponsored to attend, from organizations in Sri Lanka, Georgia, Madagascar and India. These delegates had all registration fees waived, and the Foundation covered the costs of conference attendance, documentation, all meals, hotel accommodation throughout the conference period, and in some instances a contribution was also made to travel expenses. Meetings during the conferences, and/or post-conference correspondence, have been used to gain valuable feedback from the sponsored delegates on what they found most useful at the events, and what knowledge and experience they gained which could be of specific use to the hydro/water resources development programmes in their home countries. If you could have a positive impact on your country's hydro/water resources development and would benefit from attending one of our events, but do not have the financial means to do so, you may be eligible for funding.